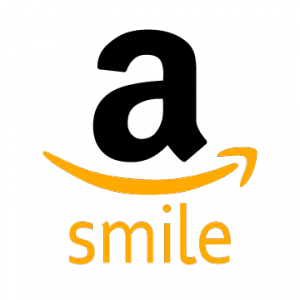 Solidarity: Will You Share Yours? Home/Members, News & Events/Solidarity: Will You Share Yours? Executive Director of the Asian Pacific American Network of Oregon (APANO) and long time community leader in Oregon. 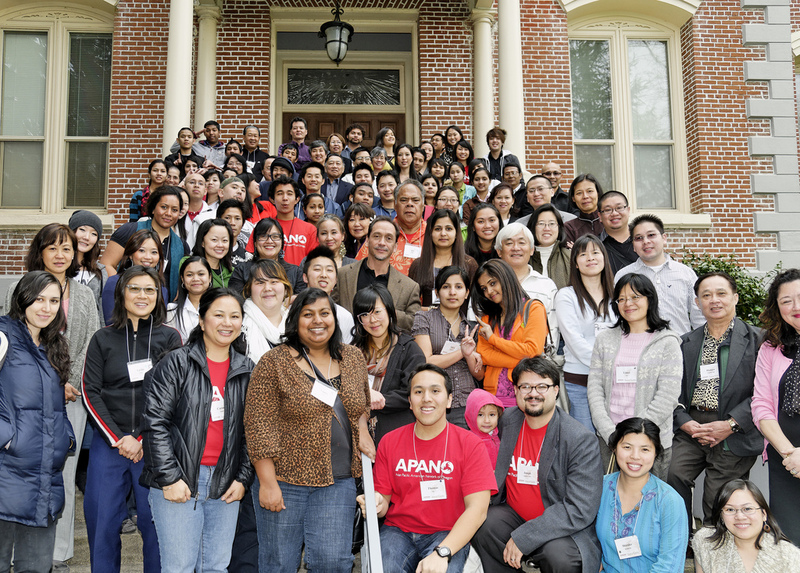 Back in 2009, APANO was beginning our rise as a statewide advocacy organization. While our roots go back to 1998, the 2008 ballot measure fight to protect ESL from being gutted surfaced the gap in organizing and advocacy in our community. Our successful No on 58 campaign galvanized Asian and Pacific Islanders across Oregon, and inspired our intentional growth to where we are today. As I look back on our track record of success, and the confidence we have as APANO to step into leadership on a range of community issues, I remember how challenging it was in the early days. As Asian and Pacific Islanders, we’ve often faced the challenges of isolation. We’re often isolated geographically, culturally and linguistically. Despite our population growing to over 200,000 in Oregon with the fastest growth nationally, we’ve struggled to have intentional conversations about shared values that can develop a shared vision for making life better for our people. Along the way, we’ve been blessed with a spirit of solidarity. Without these organizational qualities, I don’t know where we would be. Within APANO leadership, I experienced elders on our Board of Directors who spoke consistently about the larger purpose of APANO being connected to the destiny of other communities experiencing oppression. How APANO was one of the first communities of color to speak out publicly against anti-gay policies in the 1990s. Board leaders were clear that while our goals needed to win real improvements in the lives of Asian and Pacific Islanders, they must also impact racial justice and social justice for the broader world. The thoughtfulness of always considering who needed to be at the decision-making table, and how we could share what resources we have with others who have need, is and has been a source of strength. In so many ways, this is consistent with our culture as Asian and Pacific Islanders and People of Color, and yet so counter culture to the American way of individualism, empire and exceptionalism. Our APANO values have led me to ask time and time again for help, especially during my early days. I’ve asked colleagues about how best to structure our work, how to operationalize, and ways to problem-solve growing pains. We’ve asked to share resources, and have in turn prioritized paying it forward to other groups in order to build a culture of mutuality. I’m struck by the generosity of our partners, other Executive Directors and leaders who consistently respond to our call, and go above and beyond to patiently mentor people within the APANO family. The wisdom of our APANO founders has carried us forward into really meaningful organizational relationships that I believe have expanded our imagination and our collective power. It has led us to prioritize our work with ethnic specific API organizations particularly in the refugee and Pacific Islander communities, and to build for the long-term with partners such as the Urban League of Portland, Causa, the Center for Intercultural Organizing and Basic Rights Oregon. Through these connections to more established community based organizations, we’ve benefited from their mentorship. I can’t count the number of times we’ve received counsel on our organizing and advocacy work, sharing history lessons, and yes, sharing resources. We’ve established a deeper kind of trust that results in true reciprocity and cooperation. This is a part of our track record of success and confidence in working for social justice. Gratitude to all who contribute, and those who break down the barriers that keep us isolated and alone. May we continue to share our gifts of time and treasure with one another until we’ve achieved the world we dream about.